The time has come for my kid's phone to be upgraded. 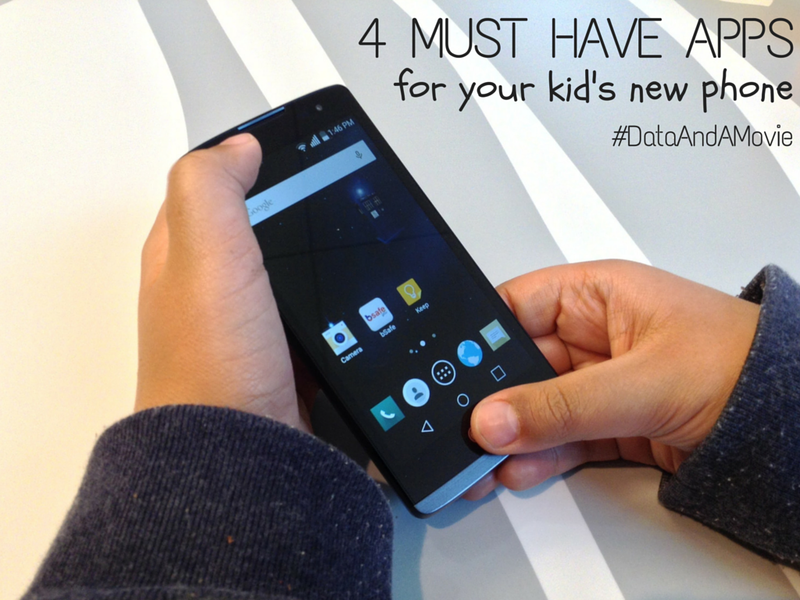 I wanted to get him a reliable phone with more data, but not at the cost of our budget. 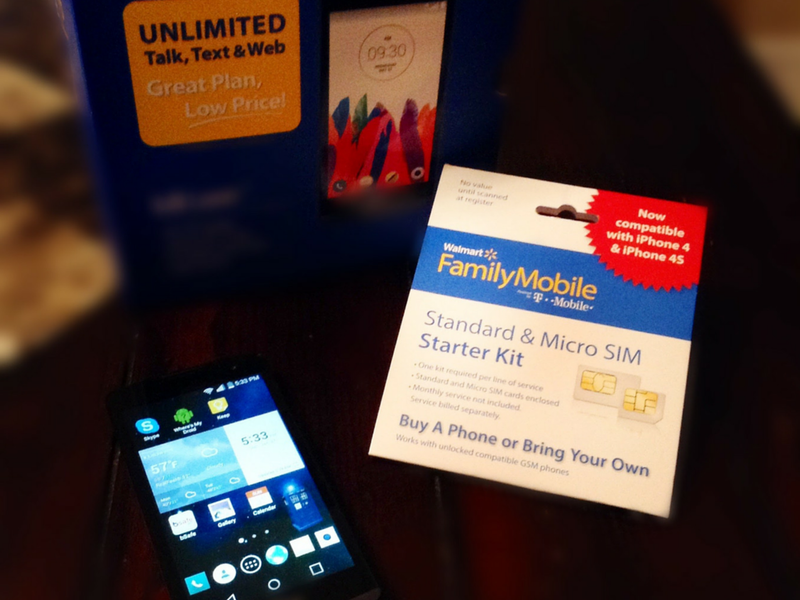 Taking a closer look at Walmart Family Mobile PLUS plan, I was surprised and excited to try it out. Last year, my son started walking to school on his own. I needed peace of mind that he got back and forth safely. Basically, I wanted the ability to low jack my kid without having to inject him with a microchip. It's not that I don't trust him, it's that I don't trust other people. Since payphones aren't on every corner anymore, getting him a phone seemed easier than any other alternatives. He uses his phone to text his friend, play Angry Birds and to take photos, pretty basic stuff. However, after two years, his starter phone is out of memory and the apps do not work right anymore. 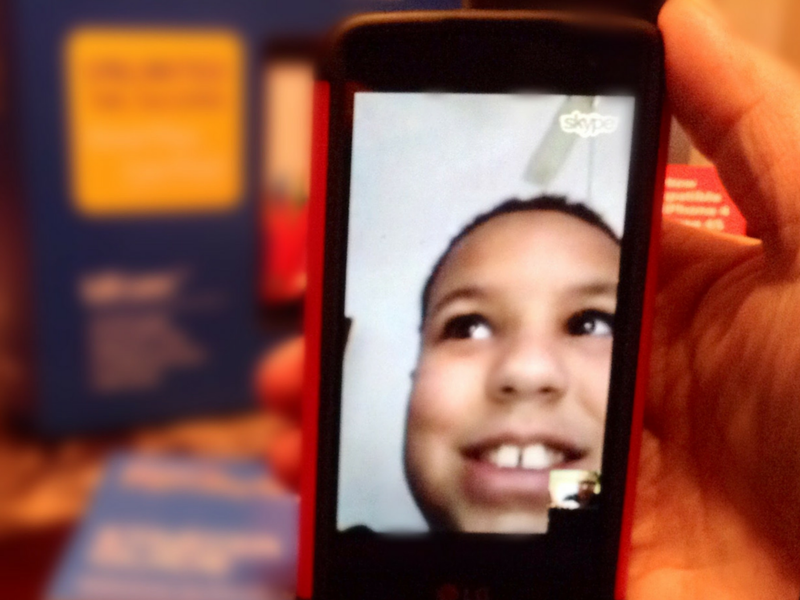 I also wanted him to have a phone with a front facing camera so we can Skype. Calling and texting are great, but sometimes I just want to see his face. Plus, he can chat with his grandparents in Georgia or his Uncle in Wisconsin. The 4G LTE's super fast speed and connection makes it possible. Walmart Family Mobile PLUS has Unlimited Talk, Text, & Data and up to 10GB of 4G LTE. This is exactly what we need and there is even a free movie on VUDU every month, per line. All that for $49.88. Have more than one line? That's more movies to watch. When I first read about this plan, I thought who wants to watch a movie on their phone but the kids? Turns out we can watch it anywhere! Roku, X-box, or online - our family movie night got a lot more fun! He tore open the box of his new LG Leon LTE: $69.82 (Rollback from $99.82) before we even left Walmart's parking lot! 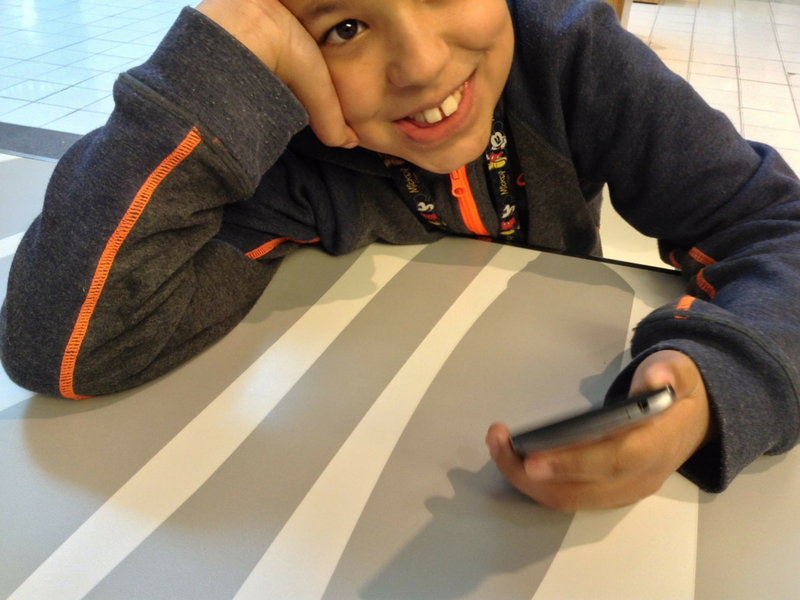 We wanted to try out the phone so we stopped at the mall before going home. He liked how his new LG Leon is bigger than his old phone and with a 4.5" touchscreen display it is bigger. The photos he took look amazing. 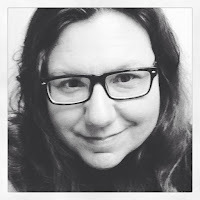 As I was setting up to take some photos for this post, he Skyped me from his phone to see if I needed the phone for a photo, yet. He also said something about a snack, but I was busy imagining him calling me from college and not his bedroom. I must admit the front facing camera on the LG Leon made for a clear, crisp video. We discussed what we both wanted on his phone and came to an agreement that nothing will be downloaded without my okay. Of course, parental features ensure that it does not happen accidently. I agreed to Angry Birds and he promised not to play it at school. We downloaded a few apps at the mall to test the speed and in no time he was playing his game and the resolution is fantastic. I love this phone because it does everything that my expensive phone does and at a lower price. Here are four of the apps my kid has to have on his phone so I feel safe letting him out of my sight. The whole point of getting him a phone was to be able to track him. I could not decide, which to feature since both apps are very good. 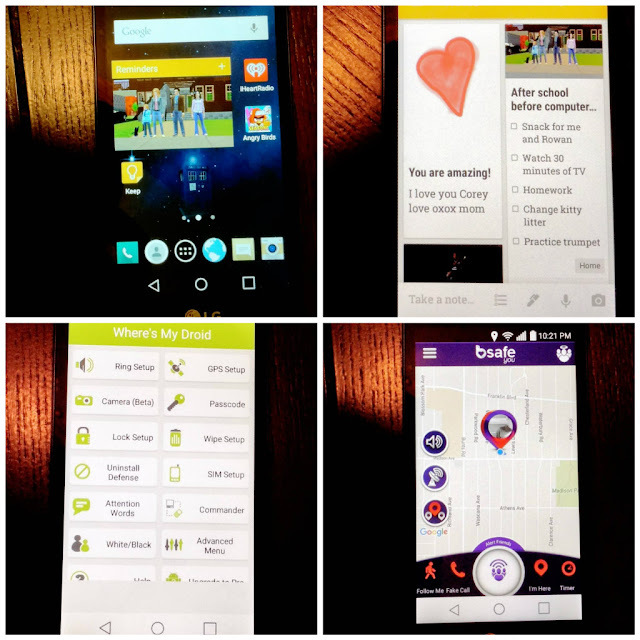 Life360 has a basic free or a premium with a monthly fee. bSafe is free but you have to have Facebook to login. This is my favorite of the two tracking apps and the one we now use. It also happens to be free which is even better! bSafe allows the user to set up a circle of unlimited friends, unique to each phone/account. I have people in my circle that my son does not have on his phone. As soon as you add a name to your list, a text goes out inviting them to download the app or to invite them if they already have bSafe. 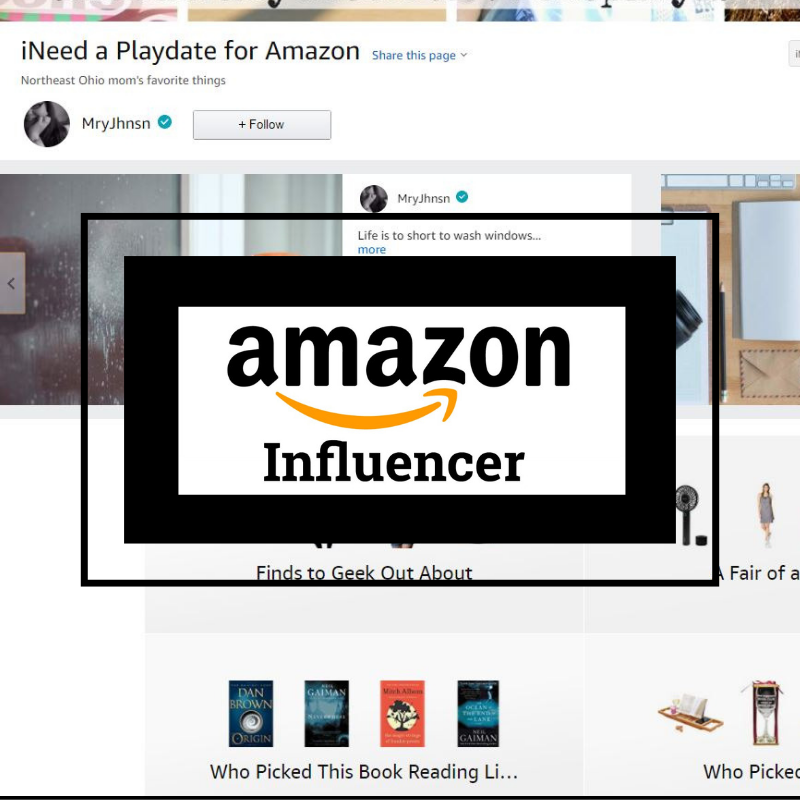 With a touch of a button, users can send someone in the circle a text of their location, asked to be followed until a destination is reached, or send an emergency SOS. The emergency feature alone sold me on this app. Hit the big 'alert friends' button and an extremely loud alarm will sound as the app turns on the video camera to record everything. After a few seconds a text message, with the video and location, will be sent to everyone in the circle at the same time. You do have two seconds to cancel the alarm if you hit it by mistake. We started with this app and it's a good app. The basic, free plan is enough for making sure he gets from point A to point B. Besides tracking him to home and school, he can check-in and send messages. The app also shows on a map where a crime has happened and what offenders are in the area. There is a monthly fee for anything more. You can go premium and get more services like take pictures with the camera, remotely lock it, wipe SD card and phone data and use a landline to activate the app but the basic is pretty awesome on its own. My kid needs to make notes to remember nearly everything. This app lets him dictate notes, make lists, snap photos or doodle. He can even use it at school to record assignments, remind him when books are due back to the library, and when to practice his trombone. 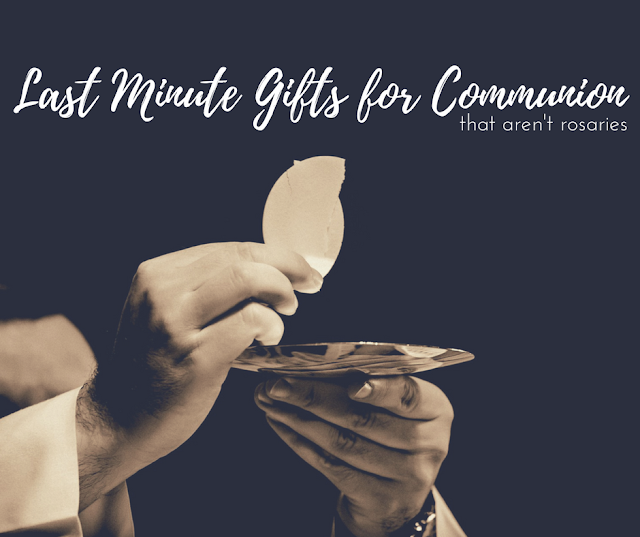 One of the best parts is that notes can be set with an alarm. Love this app! I use it, too. The absolute best part of the Google Photos app is that it backs up photos automatically. This app came preinstalled, so I wasted no time linking his phone to the app and to his Google account. Not only can I see what my kid is taking photos and videos of, but he will have them stored in his Google account for future reference. This is what I found when I went to see what he was taking pictures of at the mall. I knew he loved his little sister! This phone will connect him to more than getting a ride home. Plus, he's proven that he can use his phone responsibly, which was the point of giving him a phone earlier rather than waiting. I'm so pleased that we had the opportunity to try Walmart Family Mobile PLUS and plan on keeping it. 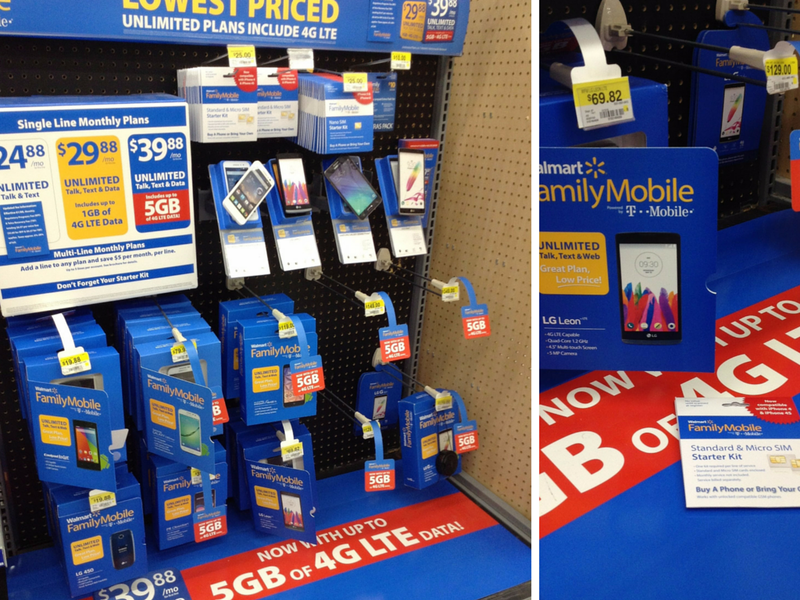 Have you checked out Walmart's Family Mobile Plans?